The Air Ambulance relies 100% on public support. 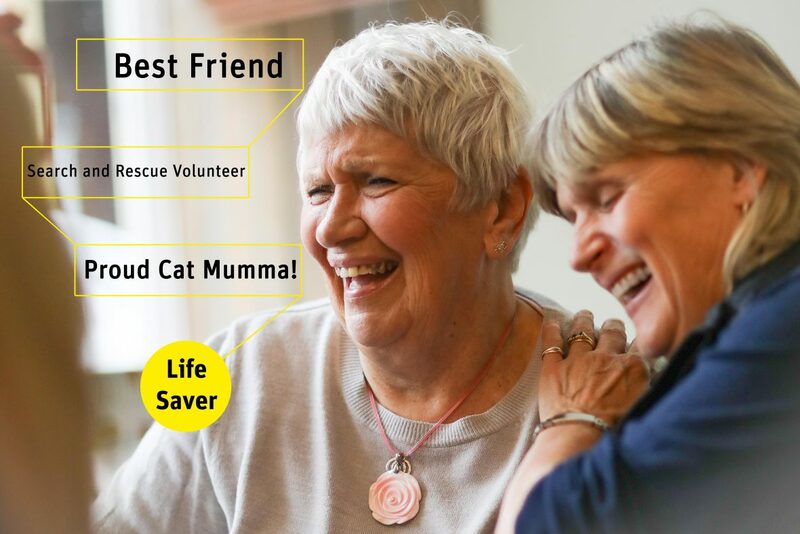 By leaving a gift in your Will to Hampshire and Isle of Wight Air Ambulance, you have the power to do something wonderful for a cause you care about. Your gift will provide funding in the long term; to help people when they need us most, for generations to come. We recommend you use a solicitor or professional Will writer to have your Will drafted or updated. The cost is relatively modest and it can help reduce the likelihood of your wishes being challenged after you pass away. You can inform your solicitor or professional Will writer that you would like to leave a gift to Hampshire and Isle of Wight Air Ambulance and they will help you to include it in your wishes. The full legal description that should always be used to describe the Charity in a Will is: Hampshire and Isle of Wight Air Ambulance of 22 Oriana Way, Nursling Industrial Estate, Southampton, SO16 0DY (Registered Charity No. 1106234). A cash gift. This is when you leave an exact sum of money to us. It’s known as a ‘pecuniary gift’. A specific gift. This may be something that you feel could help us raise funds for the Charity. With an up-to-date Will, you can have peace of mind that the people and causes that matter to you have been looked after in the way you choose. It’s the only way to make sure your wishes are followed in the way you intend. A Will makes it much easier for your family and friends to take care of your estate and be sure they’re acting on your wishes. Without a Will, the process can be difficult, stressful and time-consuming. If you’ve got a Will, it can help reduce the amount of inheritance tax that needs to be paid on your estate. If you and your partner aren’t married, or in a civil partnership, you don’t have the same automatic rights as those who are married. You can make sure your partner is looked after by naming them in your Will. Without a Will expressing your wishes, your whole estate could end up belonging to the Crown or government. Write a Will to keep control.